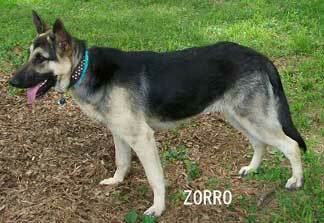 ZORRO IS A HAPPY PUP WHO ENJOYS PLAYING FETCH WITH HIS FAVORITE TOY , WHICH IS A TENNIS BALL . HE IS VERY PROTECTIVE AND THE BACKYARD IS HIS KINGDOM . NO ONE CAN COME AROUND ME UNLESS THEY ARE OK WITH ME AND HIM . 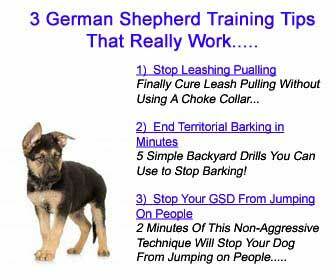 HE HAS RECENTLY STARTED OBEDIENCE TRAINING . HOPE YOU LIKE THE PICS !